Washing machine backing up into your tub? Kitchen sink backing up into your dishwasher? Main sewer drain overflowing your commodes? Texas Master Plumber is the most reliable plumber for drain cleaning Pearland has to offer. Whether it’s a lavatory stoppage or the main sewer to the entire home, we are here to clear the stoppage. Texas Master Plumber is a qualified, licensed, and insured plumber in the Pearland area. Drain cleaning Pearland sanitary sewer systems is a job for the most qualified plumber in the Pearland and the surrounding areas. 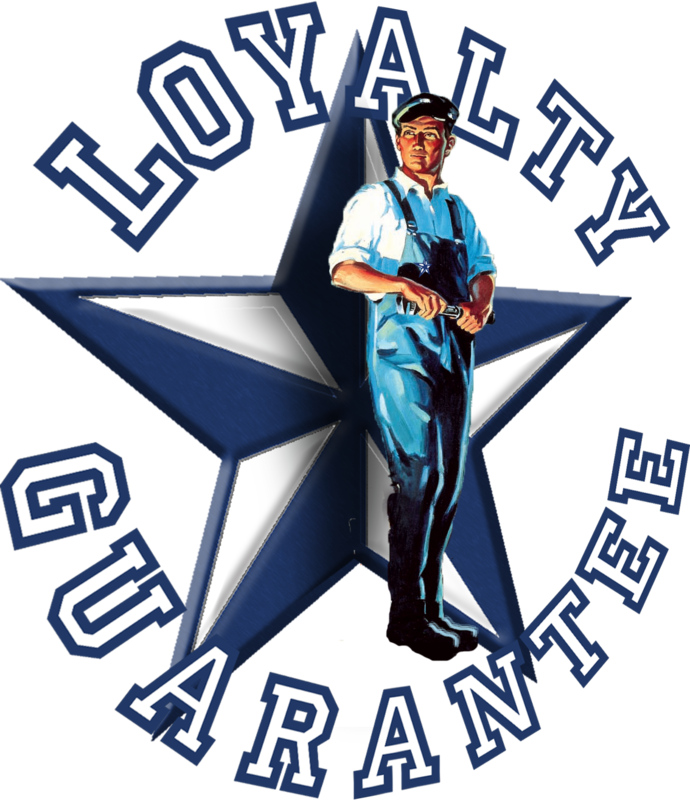 Texas Master Plumber is Texas best plumber and the smart choice for all the drain cleaning Pearland residence will need. Texas Master Plumber has the latest technology to inspect your drains with our camera equipment, video inspection equipment, and locating equipment. 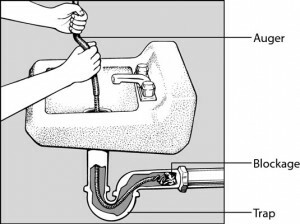 Also, we can see the inside of your drain piping and tell you what is wrong and where the problem is located without invasive techniques. Texas Master Plumber has all of the drain cleaning solutions for all of the Pearland community. If you don’t have a ground floor outdoor clean out access, our plumbers in Pearland can clear stoppages from the vent on the roof, pull the toilet and clear the stoppage through the floor, and sometimes even run a cable directly through the stopped up fixture depending on the circumstances. We are thorough with our diagnostics to give you the smart choice and Texas best plumbing options for your plumbing repairs and plumbing installations. Call for you free drain cleaning estimate. Whether it’s big or small, make the call.